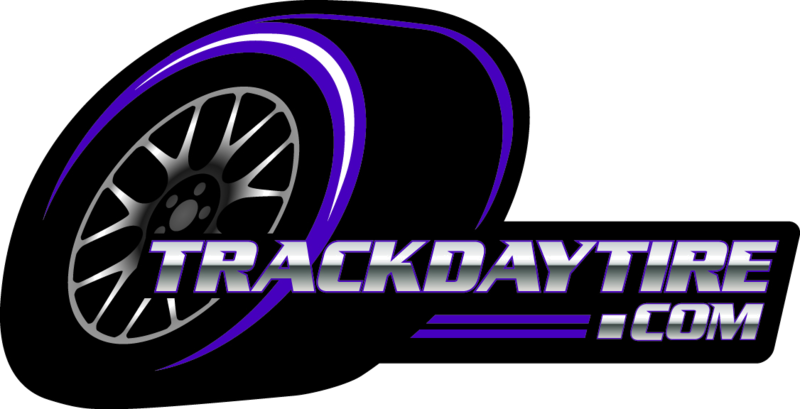 TrackDayTire.com is an authorized Hoosier dealer. As a Just Track It driver, you can save on Hoosier R-Compound tires and shipping costs. Have your tires shipped directly to Gran Turismo East and use your Just Track It benefits there too.